Passionate about transparent marketing that builds trust between merchants and consumers. Delivering peace of mind to business owners looking for marketing & visibility support. Reliable, Affordable, Professional. 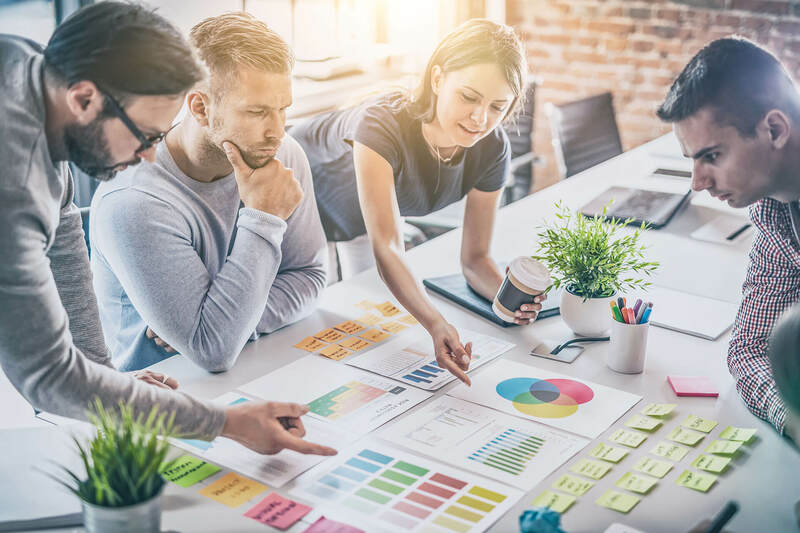 In today's multi-channel marketing landscape, small business owners need the help of innovative platforms that can connect to and reach customers in a cost efficient way. What matters the most is what gets the phones to ring, website to click, and positive reviews to generate. What sets USdirectory apart from our competitors is that we offer enterprise level solutions at small business prices. USdirectory reaches your audience on channels that are relevant to their lives and your strategy. The biggest benefit of being a marketing company with one of the most popular local directories in the country, is that we get to bask in our merchants success. While USdirectory helps boost merchants organic search results, we're directly boosting our own results as well, thus making this a partnership in its truest form. Our story and success wouldn't be possible if we didn't have our amazing merchants backing us up! Want to achieve marketing success? Marketing & Visibility is a universal need for any business, regardless of size, purpose, or goal. Businesses must ensure that they are found online, engaged with on multiple channels, all while keeping their reputation intact. USdirectory not only offers these services to our merchants, but we also practice what we preach - in that the same "marketing gurus" that we've hired to help our merchants grow, help our own company grow with the same strategies. We don't hire sales consultants, we hire marketing consultants, and we only hire the best! This is a must when you target many different verticals, specializations, and demographics. No two businesses are alike and neither are their needs, budgets, or goals. Our marketing consultants come directly from industry, bringing the latest trends, and digital strategies with them. This is what sets us apart and will set your business apart as well! Ready To Take The Next Step & Stand Out?